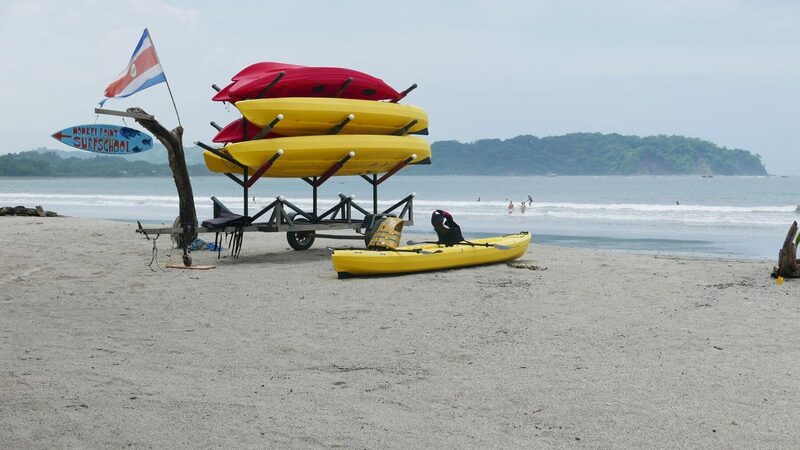 Discover Costa Rica's Beaches - The Travel Agent, Inc.
COSTA RICA'S BEACHES With 735 mi of coastline on two oceans, Costa Rica has no shortage of beaches. 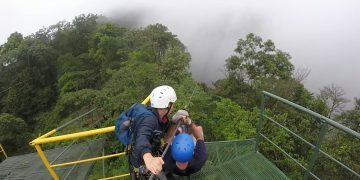 Although Costa Rica is not primarily a beach destination, this dynamic bit of geography has stretches of beach on a par with the Mexican Yucatan or any island in the Caribbean. 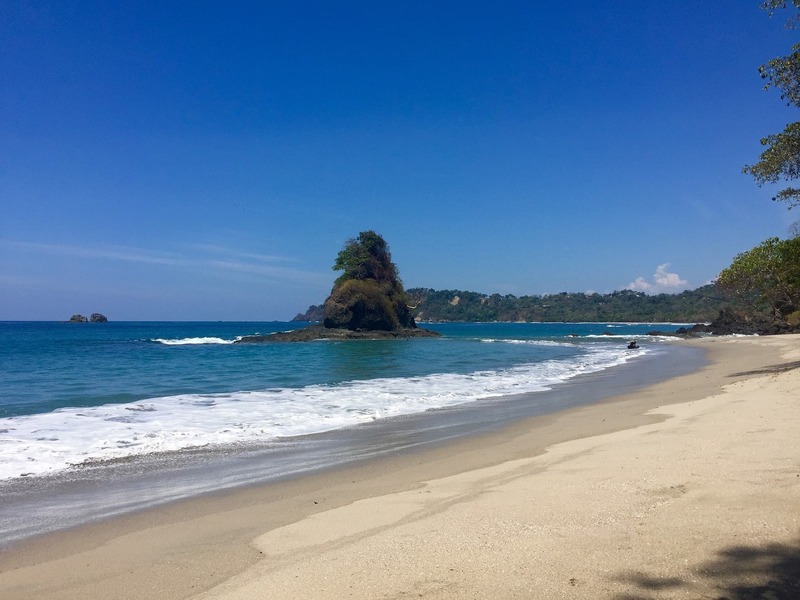 You’ll find laid-back beaches for diving, snorkeling and fishing; others backed by rain forest (or tropical dry forest) where monkeys go down to the shore; and well-developed areas complete with large resort-style hotel complexes. 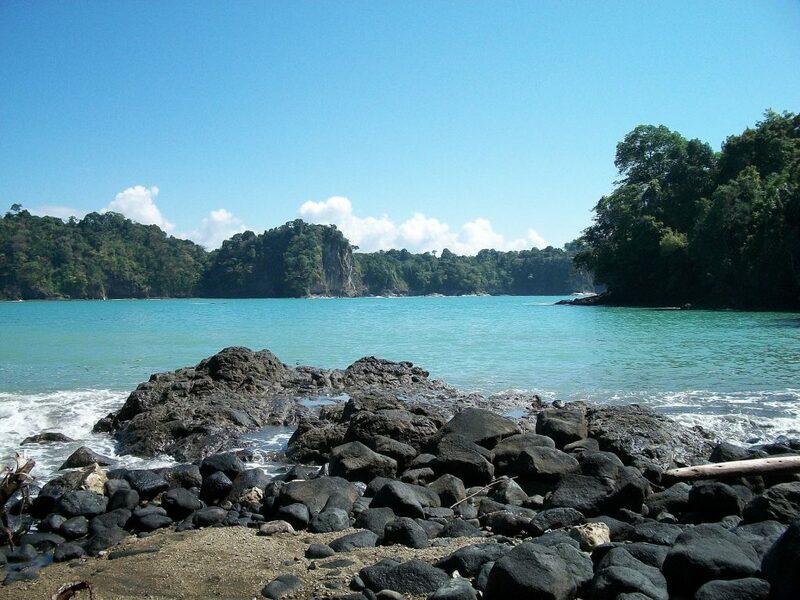 With 735 mi of coastline on two oceans, Costa Rica has no shortage of beaches. 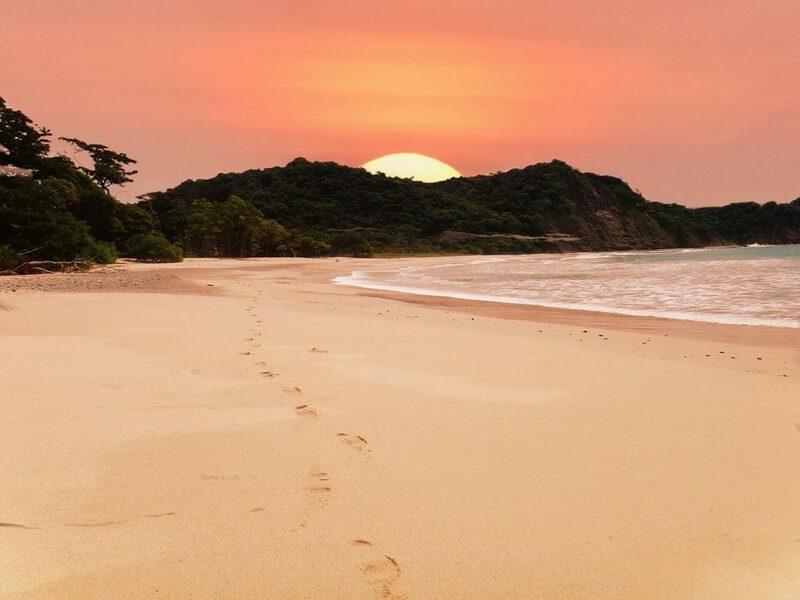 Some of them are practically deserted, but even these relatively uninhabited shores usually have at least one hotel nearby. 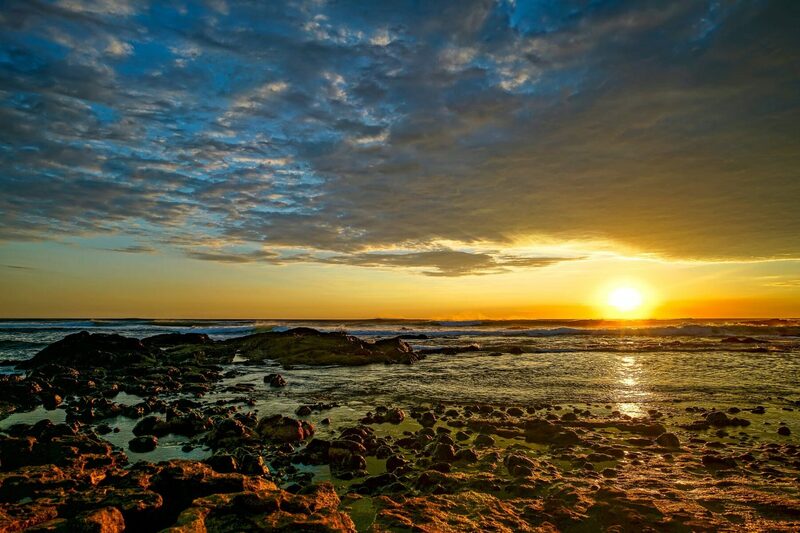 More than a dozen beaches have been developed to the point where they offer a range of hotels, shops and restaurants, and even casinos and nightclubs. 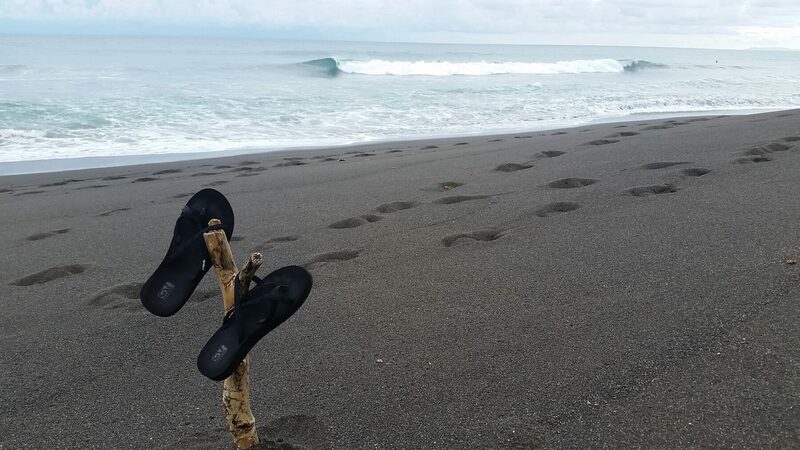 Many of the country’s beaches have dangerous riptides, so visitors should always inquire when and where it’s safe to swim. 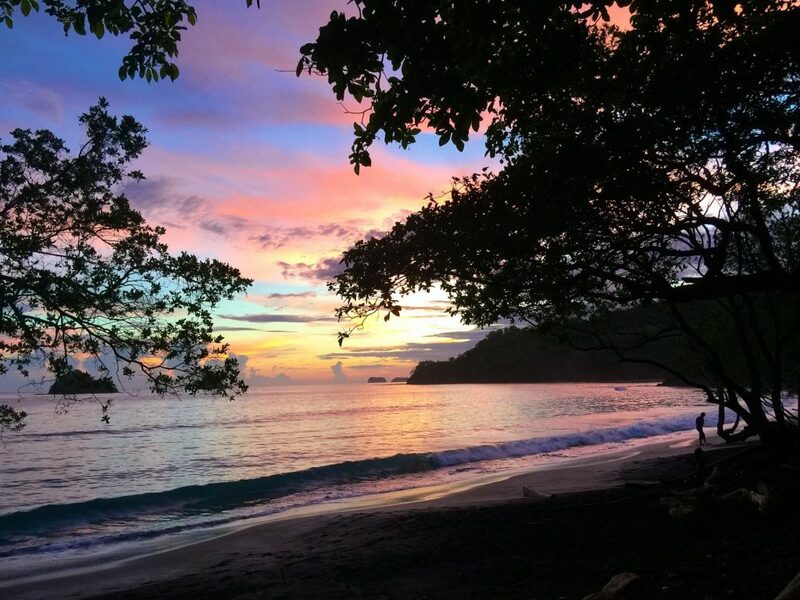 The shorter Caribbean coast has some of the finest beaches in the country, predominantly with black volcanic sand and a tropical island flavor; many are favored by marine turtles for nesting. 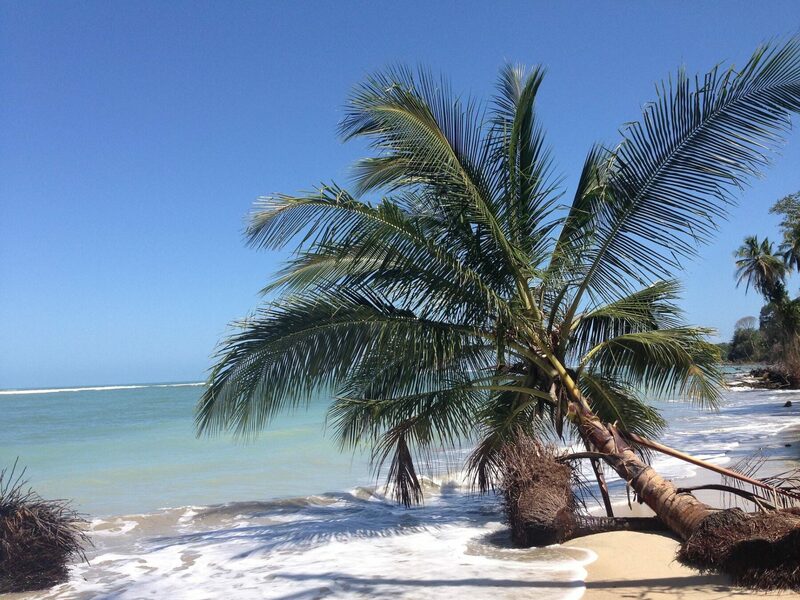 Cahuita National Park has a lovely, palm-lined beach. 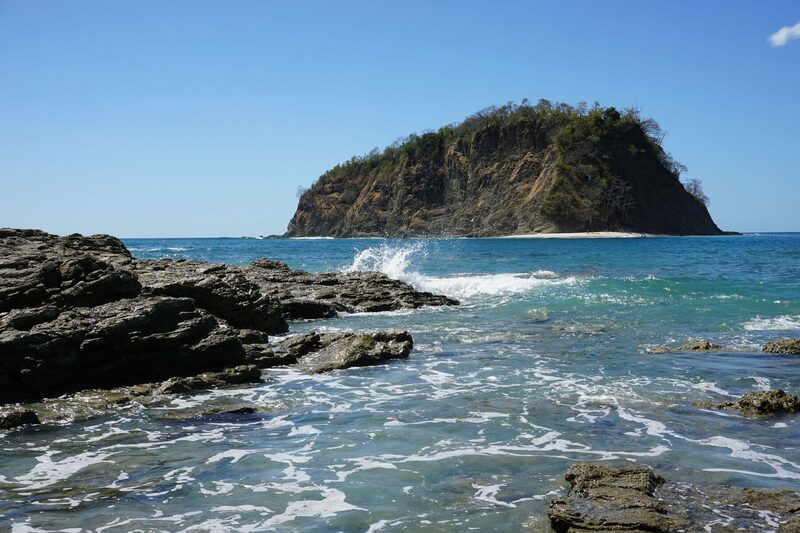 The offshore coral reef provides protection from the rough surf, allowing swimming, scuba diving and excellent snorkeling. In addition to a variety of coral species, tropical fish and rays, the waters are also home to nurse sharks, which you may be lucky enough to spot. 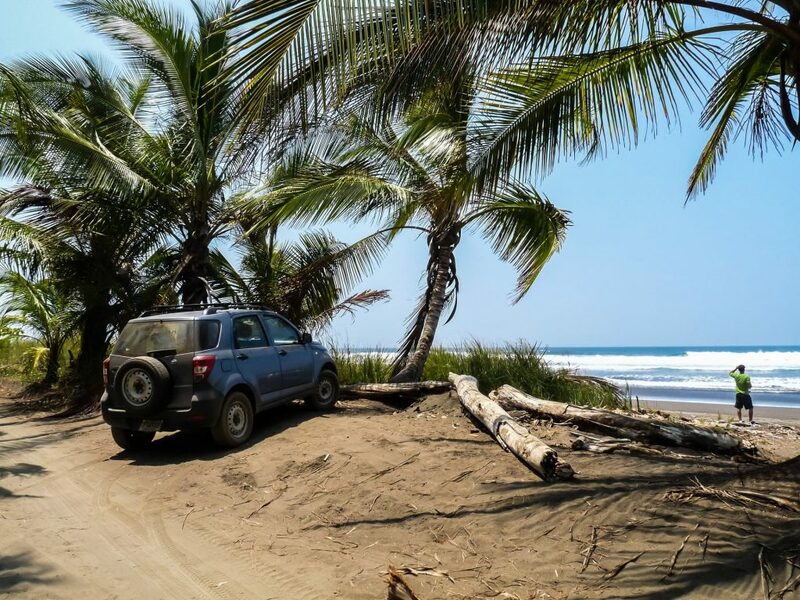 Puerto Viejo de Talamanca, just south of Cahuita (not to be confused with Puerto Viejo de Sarapiqui that lies inland), has a black-sand beach and is renowned for its surfing and laid-back attitude. 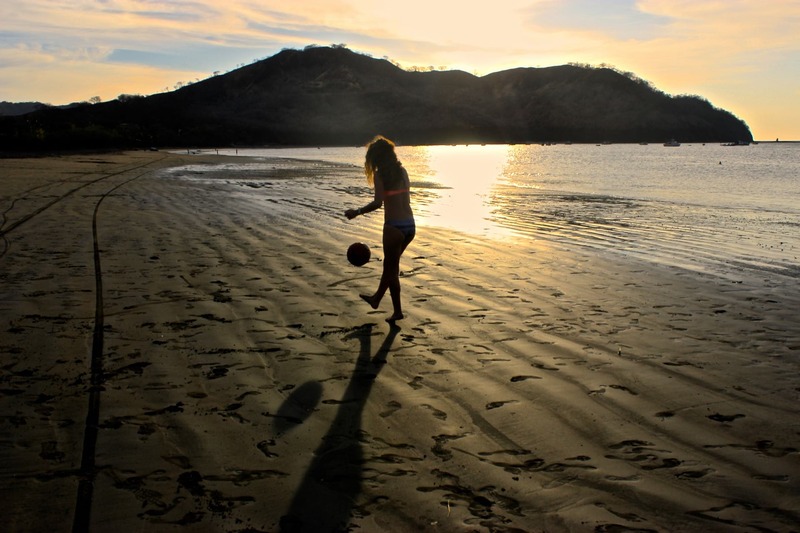 Many of the country’s prettiest and most popular beaches are found in the northwest province of Guanacaste and the Nicoya Peninsula on the Pacific coast. 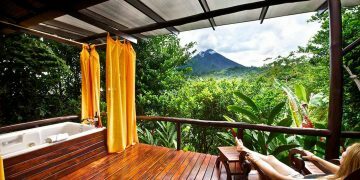 Locals head there to relax, surrounded by a gorgeous landscape and temperate climate. 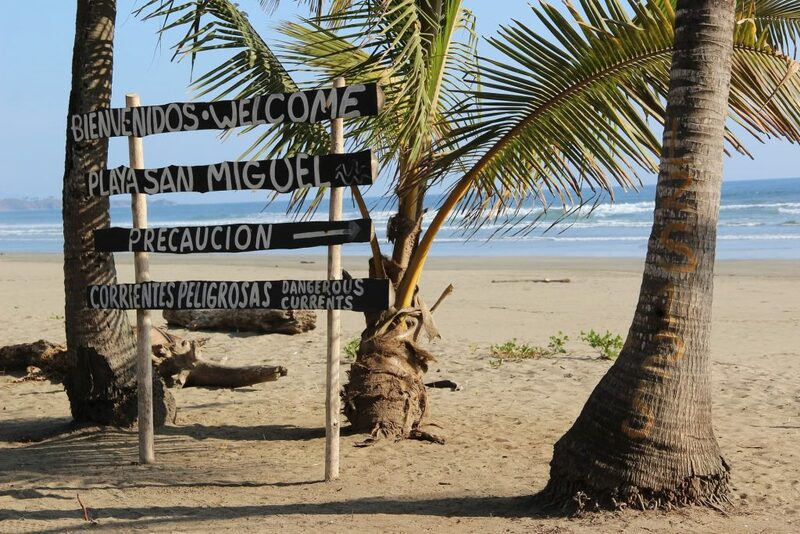 Though not especially attractive, Playa del Coco has calm water, and the fishing village there offers more contact with locals than most beaches. Hermosa, to the north, has a lovely swimming beach with a number of hotels and restaurants. 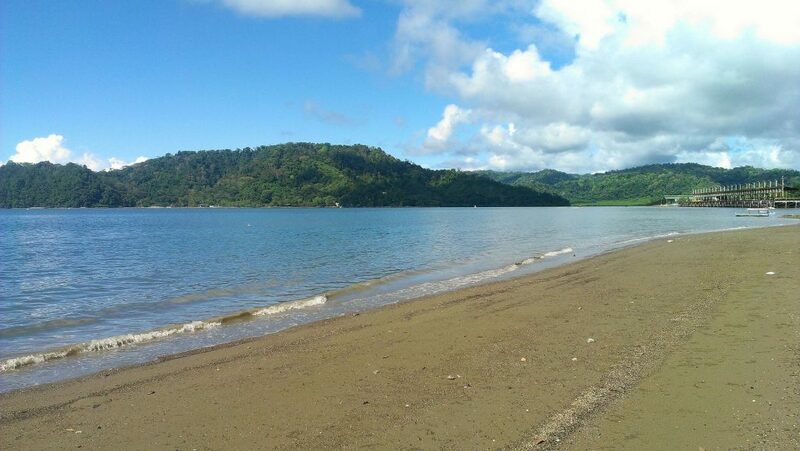 Playa Panama, the next beach to the north, is less developed and has calmer water.